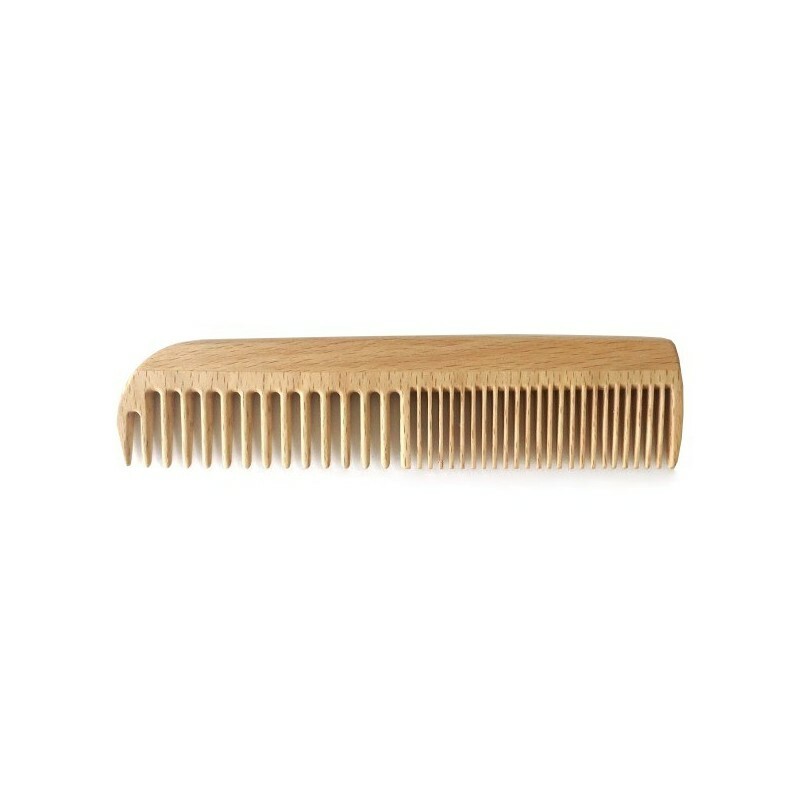 This Beechwood comb is designed with wide and fine tooth ends. Naturally anti-static, wood also provides easy detangling and handling comfort. A great hair care item for men, but suitable for the whole family. Made from FSC certified Beechwood. Reduce the use of plastics in your life with wooden hair styling products. Helps distribute natural oils through hair. Biodegradable, 100% compostable at end of life. Well-designed. Gentle on tangled hair. I bought one for me and one for my partner. It works well for both of us. 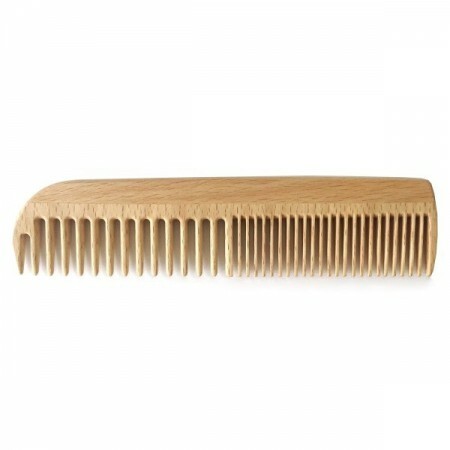 This comb is one of my favourite purchases from Biome! Although it was a bit larger than expected it is made from such a beautiful wood and feels great against my scalp. It is perfect for styling as I have a short pixie cut but I imagine it would work just as well for long hair as well. Would 100% recommend!